Saison's natural Sisal Body Brush is designed for dry brushing. 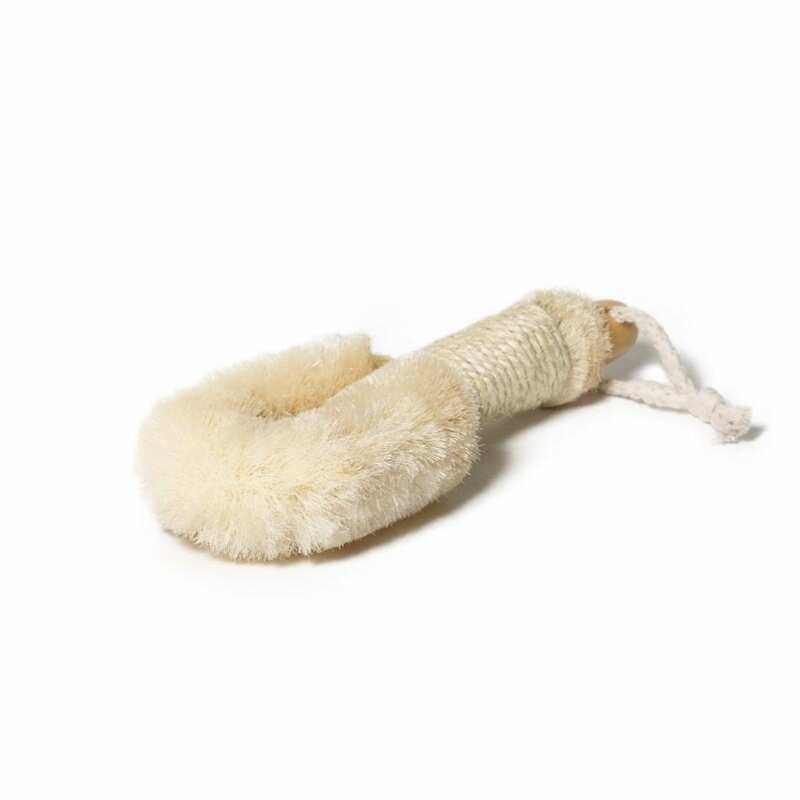 Saison’s natural Sisal Body Brush is designed for dry brushing before a bath or shower. Dry brushing is a spa technique designed to remove dead skin cells, stimulate circulation, help eliminate body toxins and reduce the appearance of cellulite. Leaves skin soft, smooth and glowing.